“We loved having Chuckie on our last film entitled ‘Amazed By You’ and look forward to him playing the role of a villain, Pancho Pete,” said Chuck Williams, Avondale Pictures film producer and executive. Perez made his big screen debut when he played the role of a sleazy lawyer in “Amazed By You.” The film, which was released early in 2018, currently is No. 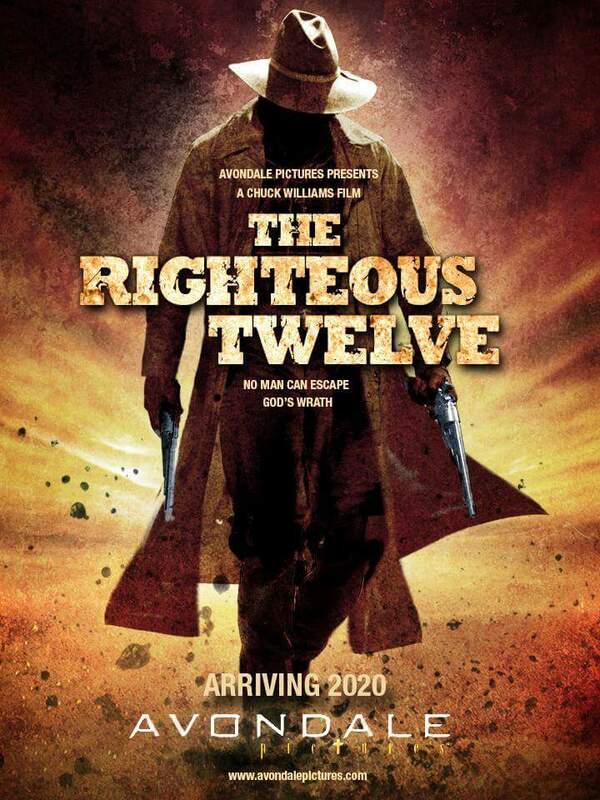 2 at Christiancinema.com. 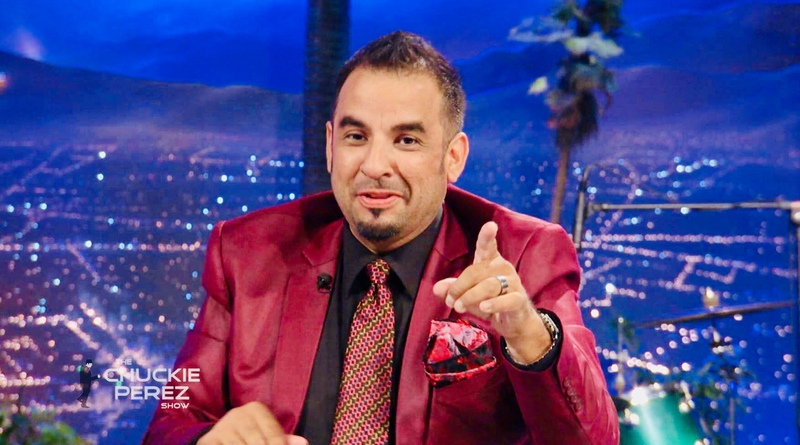 In addition to his acting, Perez hosts the eponymous late-night variety show, which currently airs on JUCE TV, TBN Salsa, TBN Africa, Uplift TV, Brio TV, and Parable TV. Alongside his TV and music career, Perez served as lead pastor at iBelieve Church in Rancho Cucamonga, California, and has recently joined the pastoral staff as pastor of new development and church growth at Loveland Church in Fontana, California, with his good friend and Loveland Church senior pastor, Chuck Singleton. To learn more about “The Chuckie Perez Show,” visit ChuckiePerezShow.comand like on Facebook. Also, like Perez on Facebook and follow on Twitter and Instagram.